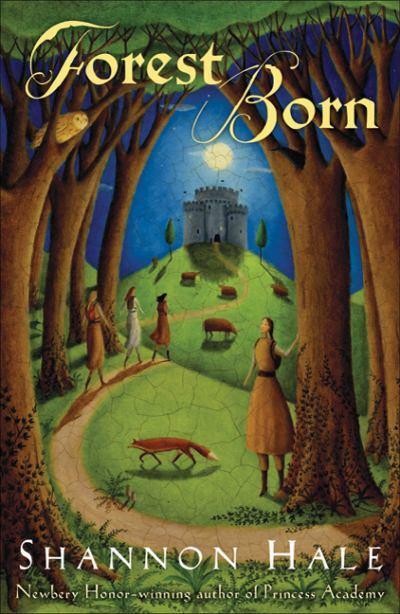 Squeaky Books: FOREST BORN RELEASE DAY!!!! DO YOU KNOW WHAT TODAY IS?! 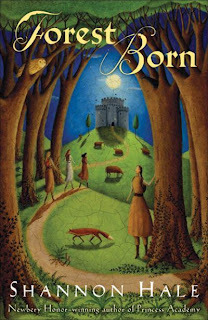 It's the release of the Forest Born special edition with the BEEEE-YOUTIFUL Alison Jay cover. Have you bought yours yet? I've had mine preordered for SEVEN MONTHS. It should arrive tomorrow. CLICK HERE TO BUY ME FROM AMAZON! CLICK HERE TO BUY ME FROM THE BOOK DEPOSITORY! Well? Did you buy it? I've had mine preordered for almost as long. SO EXCITED. I'll admit, I was never much of a fan of the drawn covers (which is weird, I usually am), though they all were amazing. However, this one is my favorite, and it is absolutely gorgeous! I already have read it in its other format. I'm glad they've gone back to the style of cover I love!